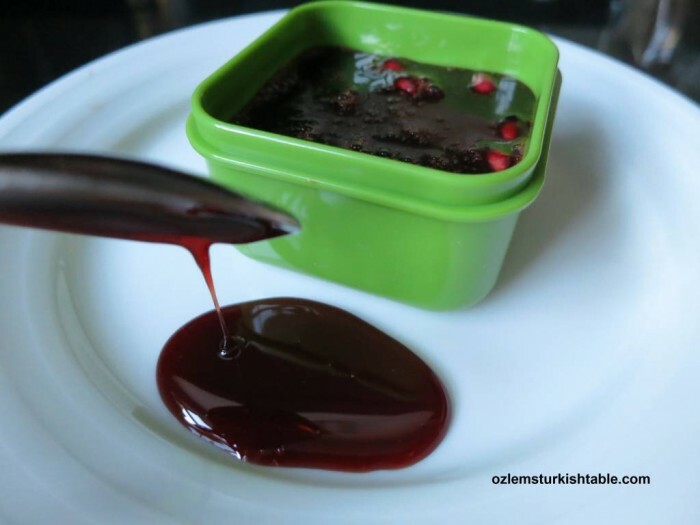 I adore the taste of rich, tangy pomegranate molasses, nar eksisi. 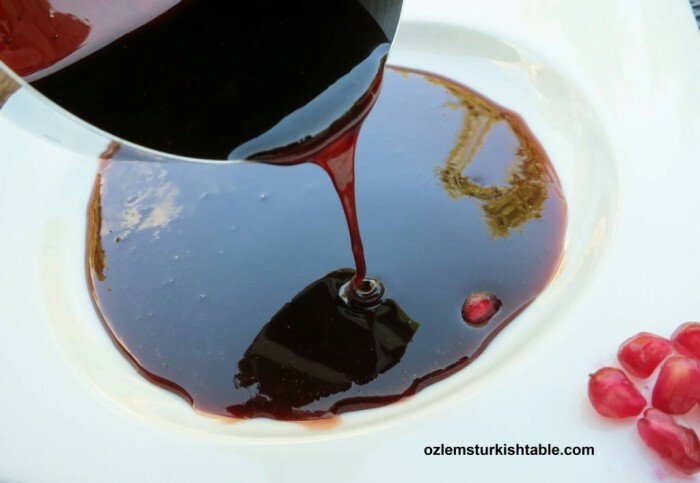 It is an essential ingredient in Antakya and southern Turkish cuisine and widely used in Middle Eastern cooking. 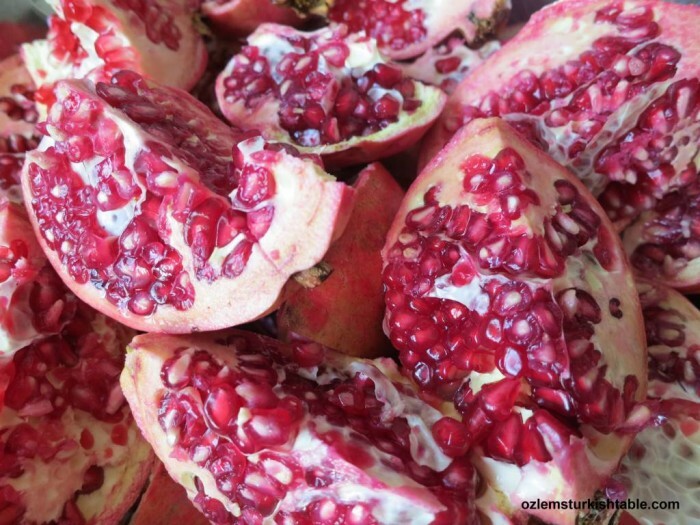 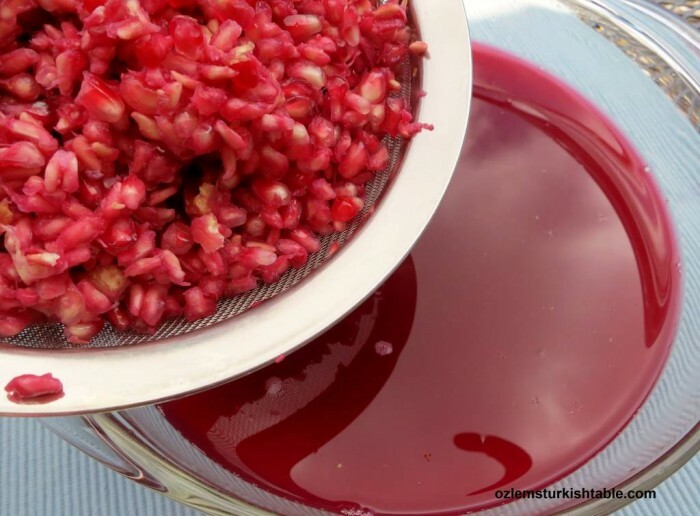 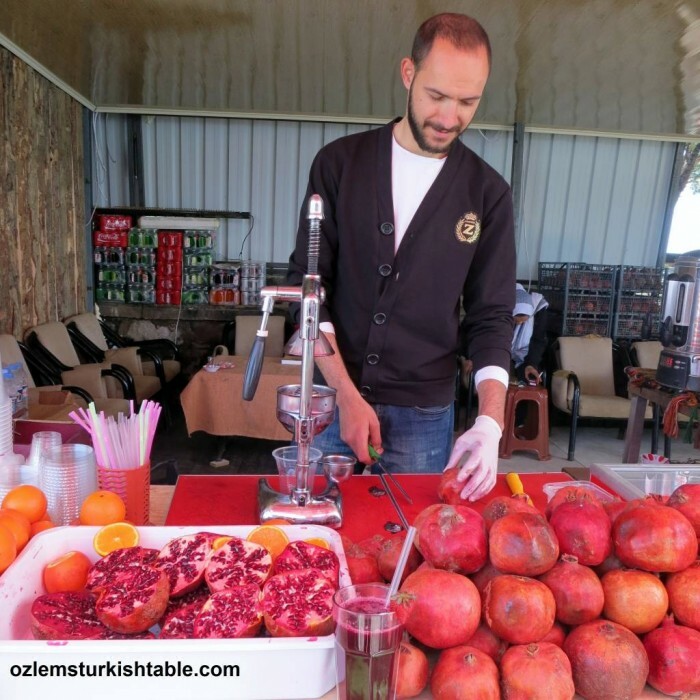 The concentrated flavor of pomegranates molasses adds so much goodness and flavor to salads, casseroles, dips and desserts. 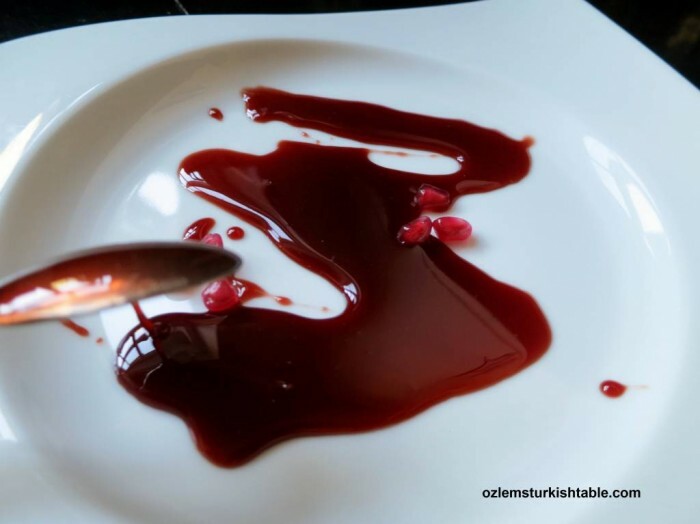 Afiyet Olsun!